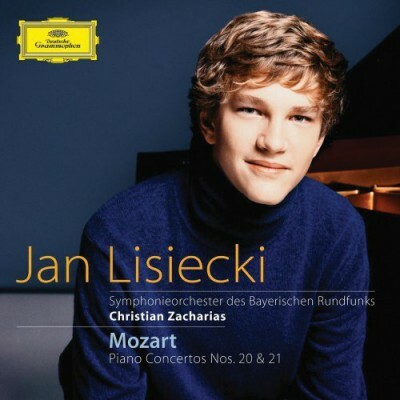 Jan Lisiecki, born 1995, is one of the young rising stars on the piano. For his debut with the Symphonieorchester des Bayerischen Rundfunks he has chosen two Mozart Piano Concertos, that could not be more different: the "neighbours" KV 466 and 467. The conductor is a Mozart-expert: Christian Zacharias.